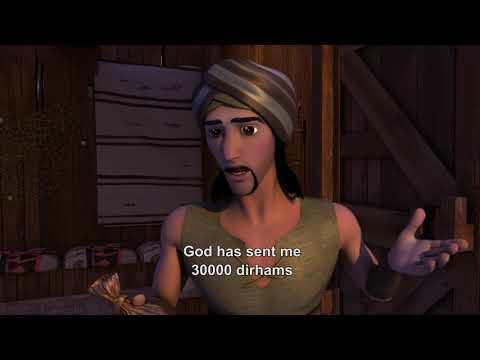 A 30-episode animation series, which depicts in every episode, a story of the real-life stories of the first century of Islam. More morals will be as well presented throughout the 30 episodes animation. .
Each episode is presented in a dramatic and exciting story that focuses on the message of the emphasized moral in an appealing and edutainment. .